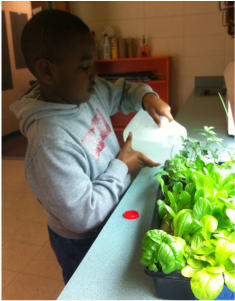 In efforts to transform our current learning environment into a 21st century learning with an emphasis on STEM components, we incorporated an Indoor hydroponic learning garden at Hubbard Elementary School. 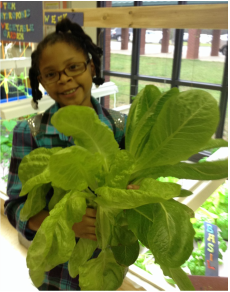 By doing this, our students will have an opportunity to learn and embrace healthy eating habits and the ability to grow their own organic vegetables. ﻿Samuel E. Hubbard Elementary is located at 558 GA HWY 83 S, Forsyth, GA. We serve approximately 600 Monroe County students.